Do you know the California break laws? Here's a checklist for what you need to know to comply with the "meal period" rules. 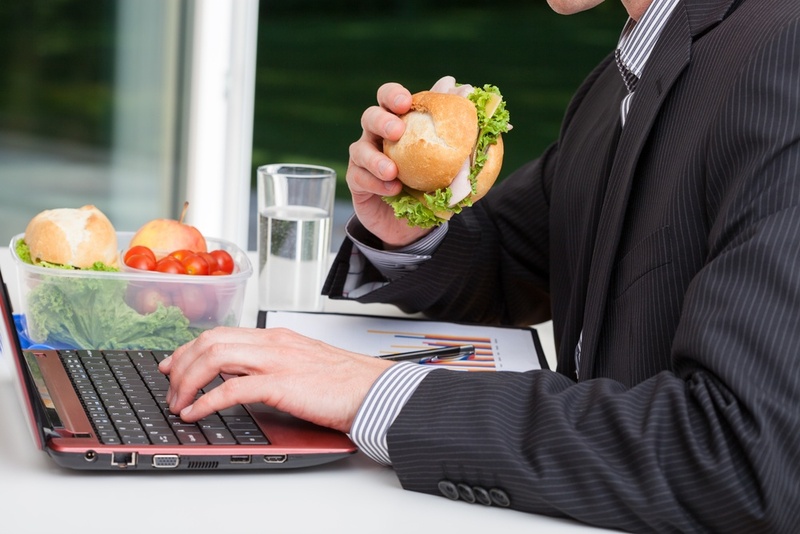 Employers in California are subject to the state's labor laws regarding meal and rest breaks. But staying in compliance with these laws can be problematic. When it comes to California labor law, meal and rest period rules can be extremely technical and complex for HR compliance. One of the more contentious HR management issues for employers is complying with California break laws. Staying informed is a first step to proper compliance, however. 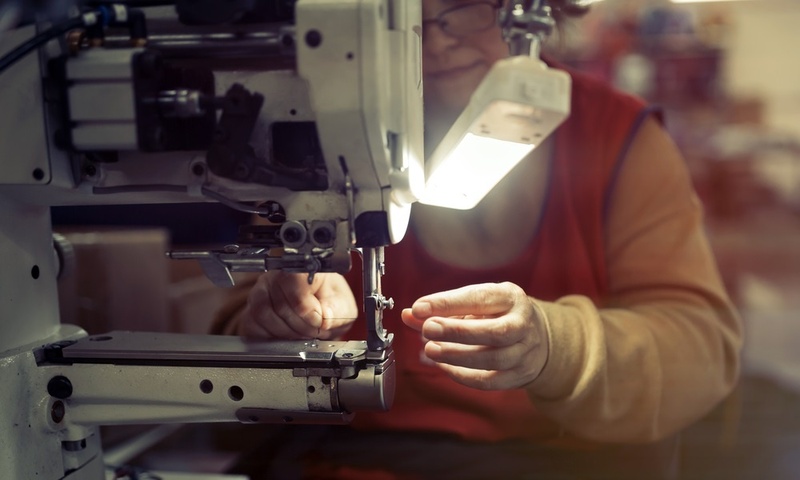 California labor law is vast, complex, and constantly changing. The challenge for HR and Payroll professionals is in knowing and properly complying with it all. 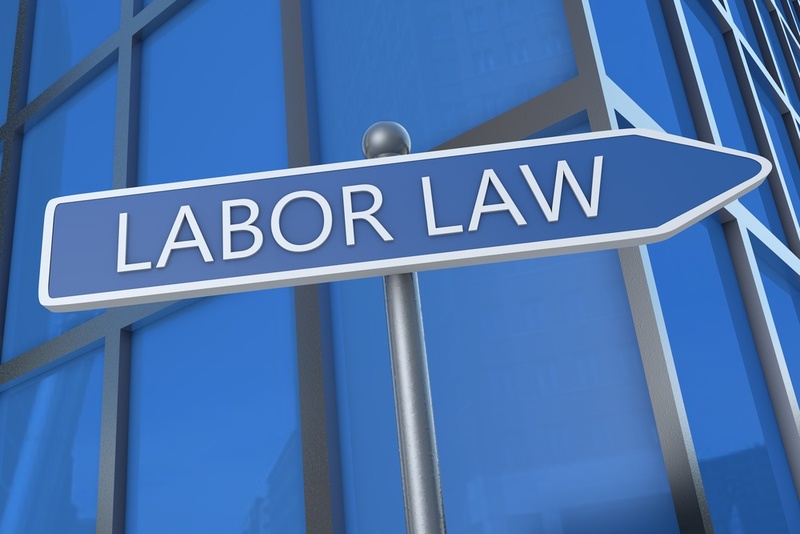 Keeping up with and understanding the ever-growing (and changing) body of California labor laws is essential for HR professionals and Payroll departments. These are the people in most businesses who must ensure that employees are being paid correctly and on-time. Consequently, both groups need to understand the impact that an employee’s working schedule may have on his or her pay.